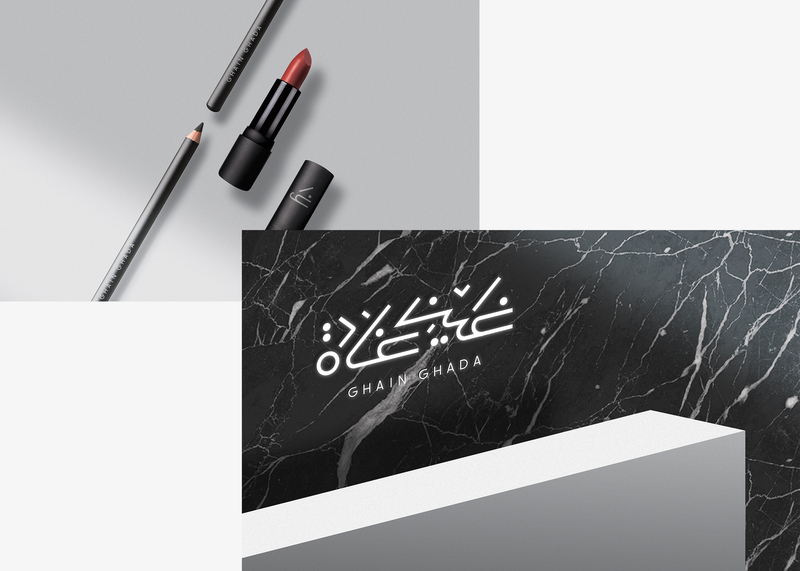 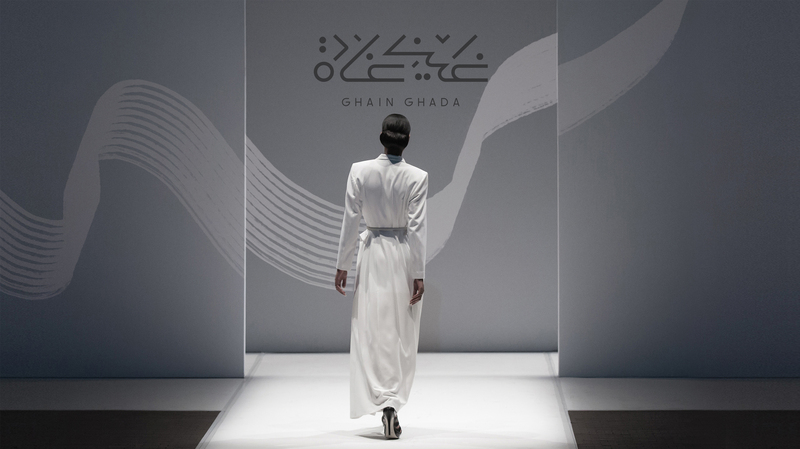 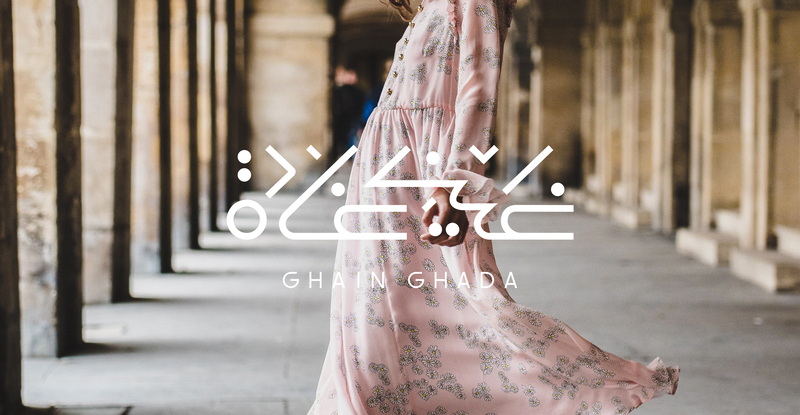 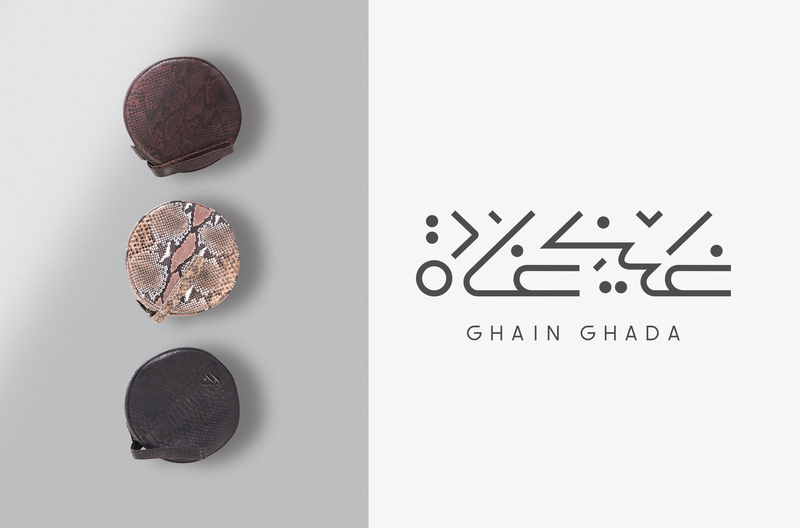 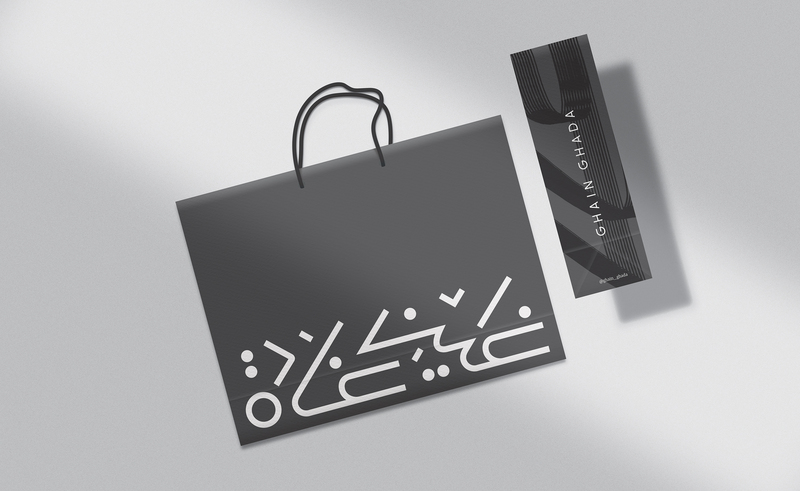 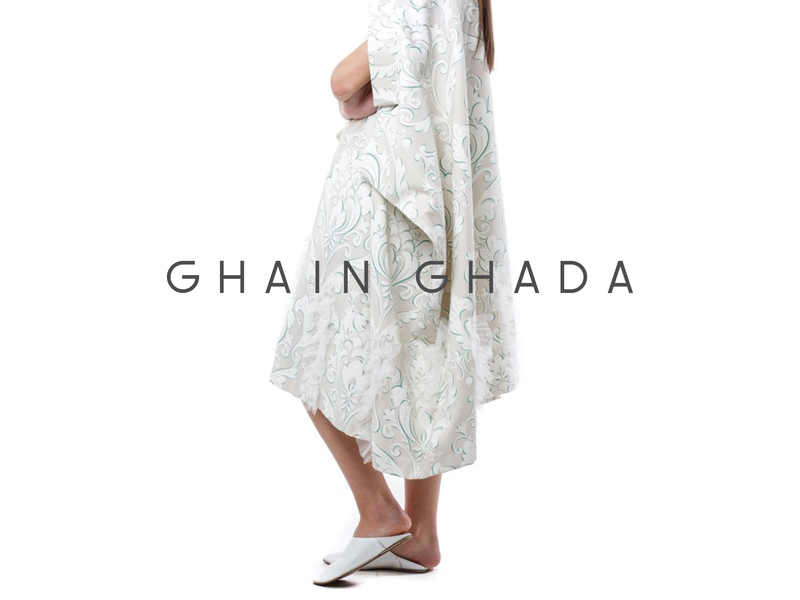 Ghain Ghada is a Kuwaiti fashion brand with an international following. 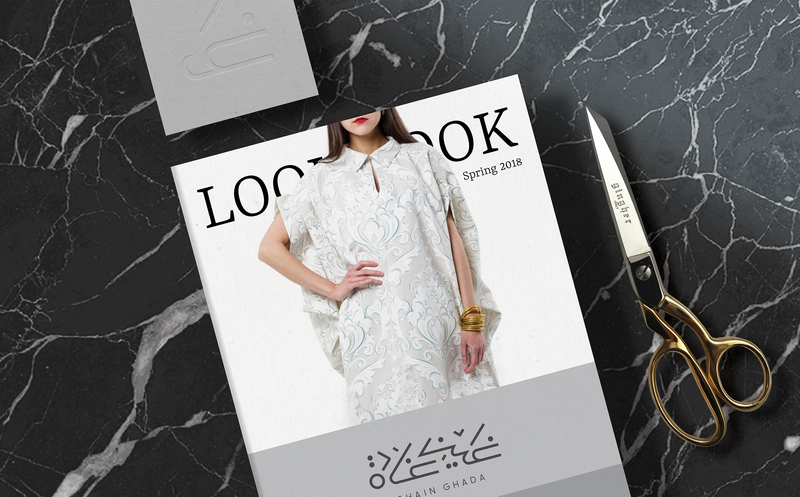 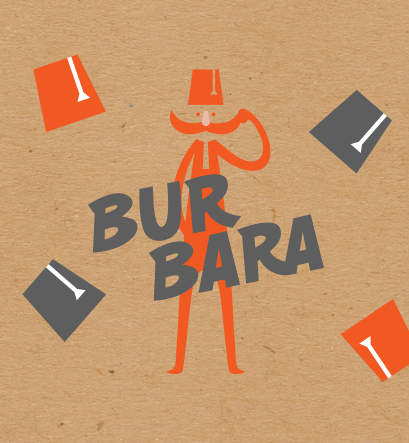 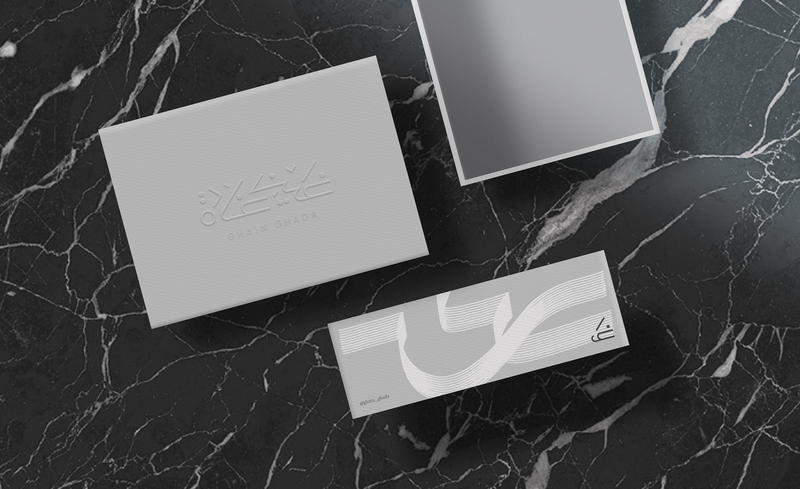 The brand is known for their artistic designs and accessories since it was founded in 2012. 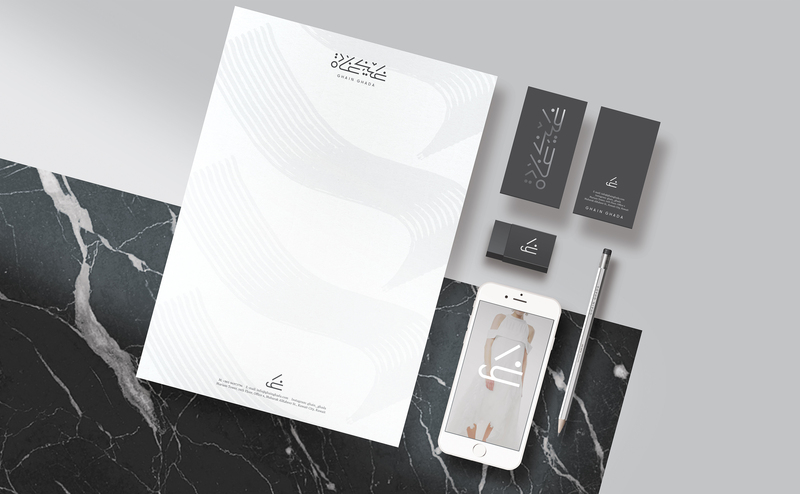 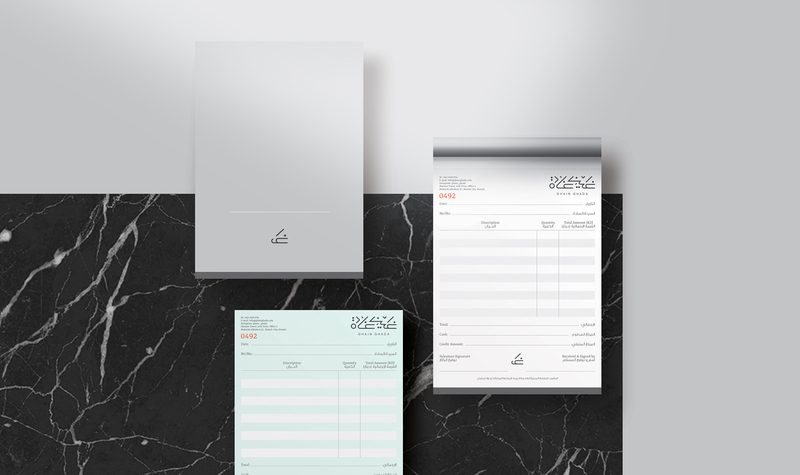 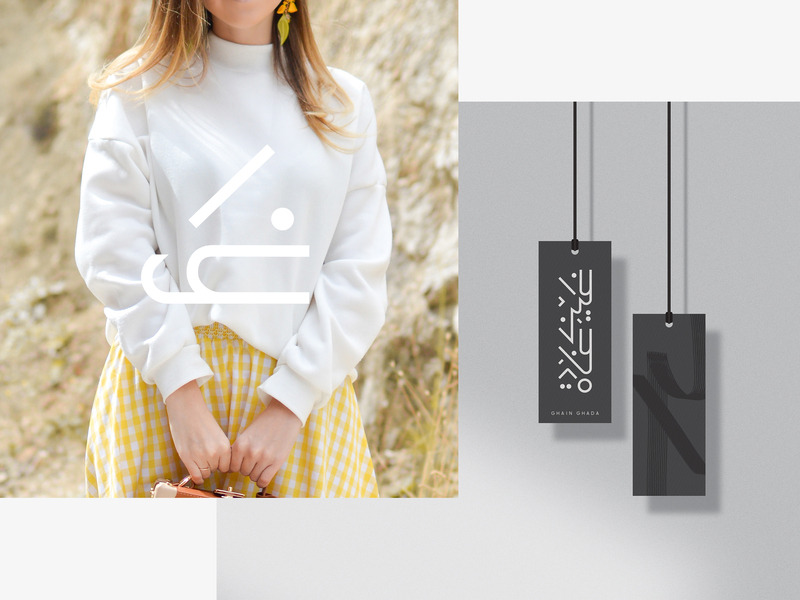 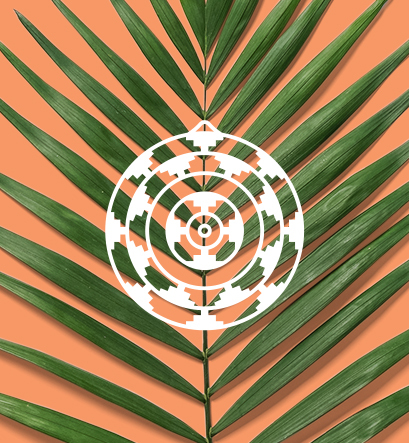 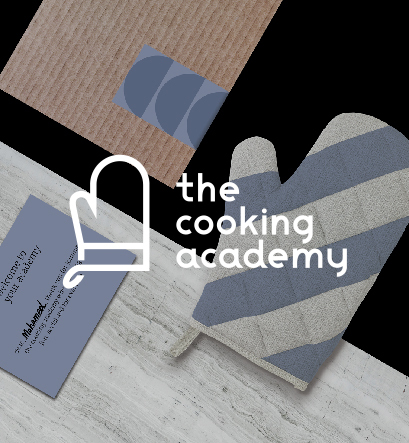 Last year we had the opportunity to create a brand new design direction starting with the logo that has an arabesque look but with a modern foundation. 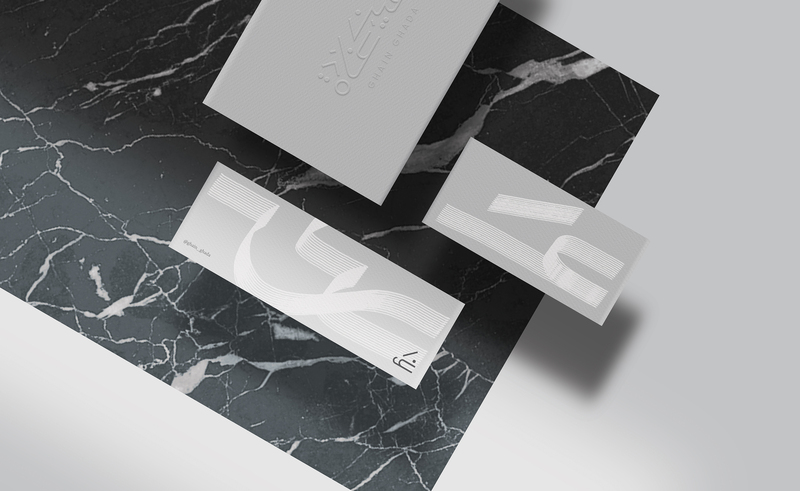 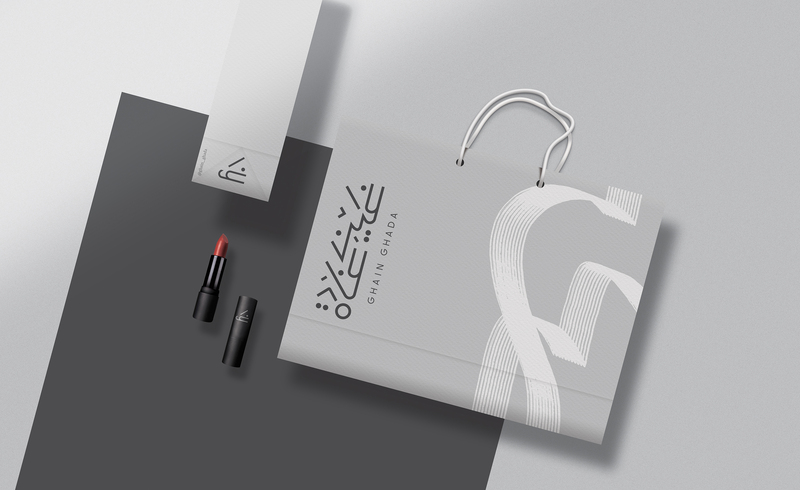 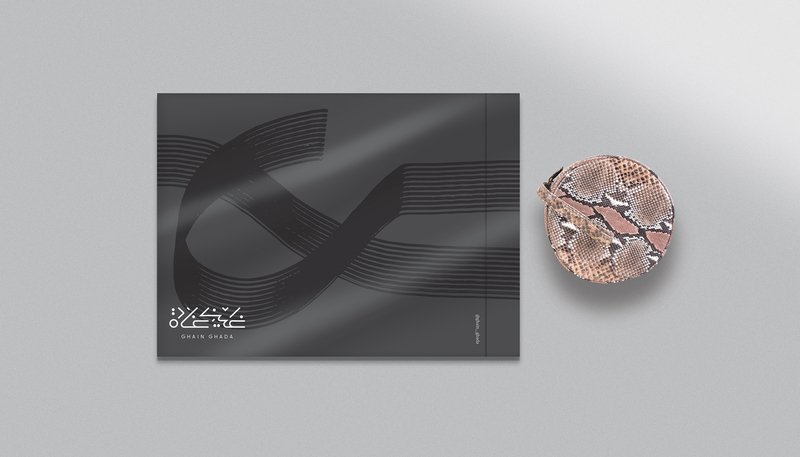 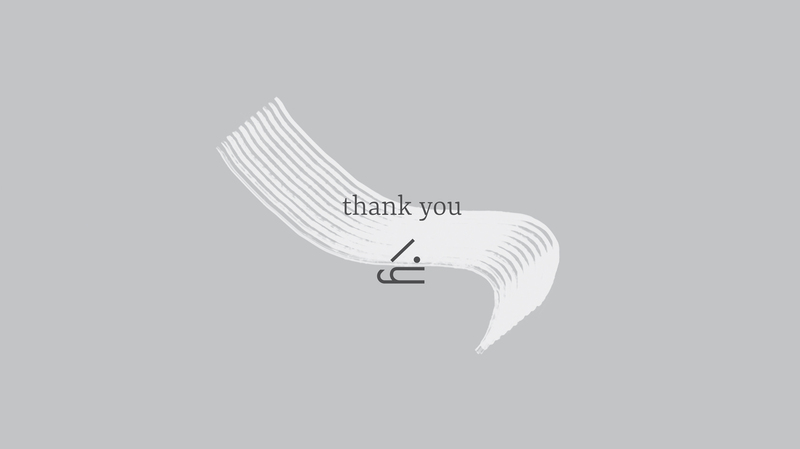 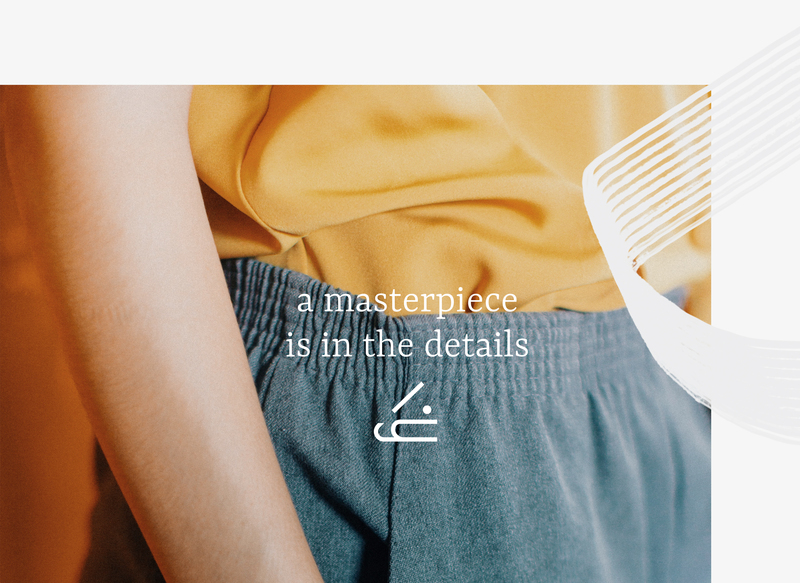 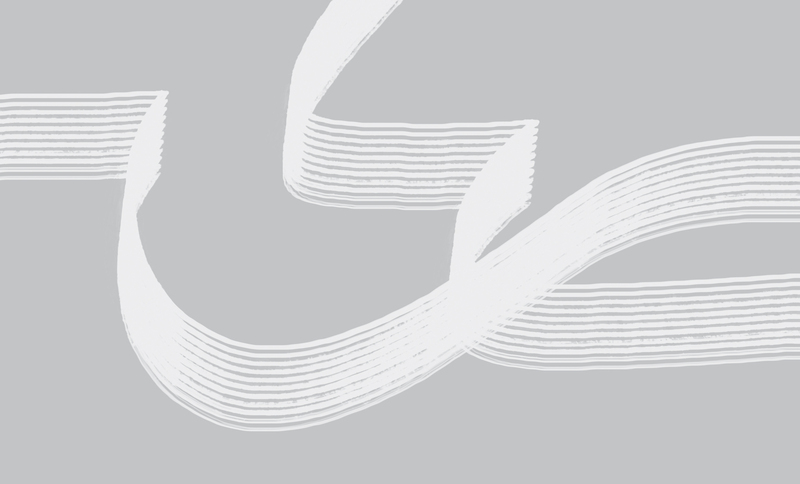 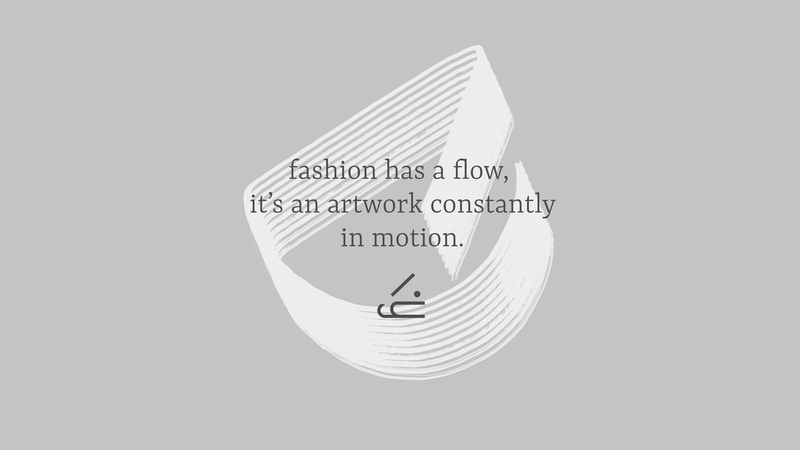 The brand was inspired by the flow of fabric hence the creation of the brush effects.